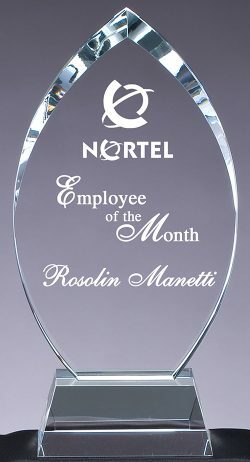 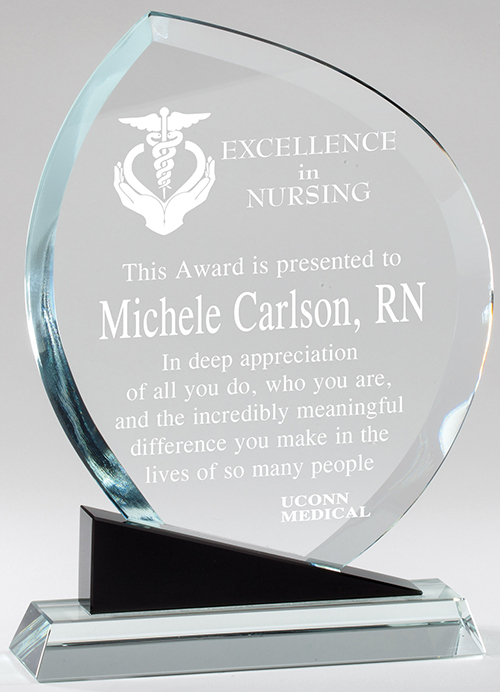 Looking to honor excellence in the workplace? 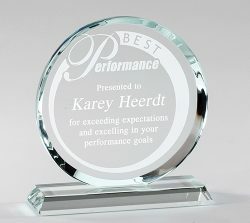 Our personalized Harmony Award helps you acknowledge a job well done. 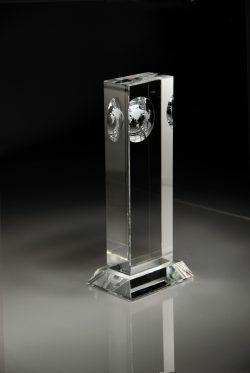 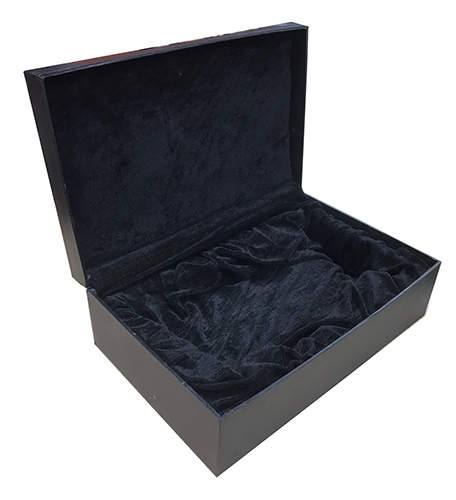 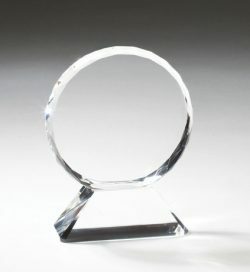 This crystal flame can be personalized with your company logo, employee’s name, a message, and more.